Contact our Human Resources Department @ (530) 822-7630 Yuba City Unified School District serves over 12,700 students coming from within 215 square miles, encompassing the majority of Sutter County in Northern California. Our District prides itself on providing pathways for all students to successfully navigate to a future inclusive of college and career opportunities. YCUSD staff are dedicated to improve student achievement by providing a comprehensive system of curriculum, instruction, assessment and accountability which clearly defines basic skills and achievement expectations for the 21st Century based on standards of excellence. 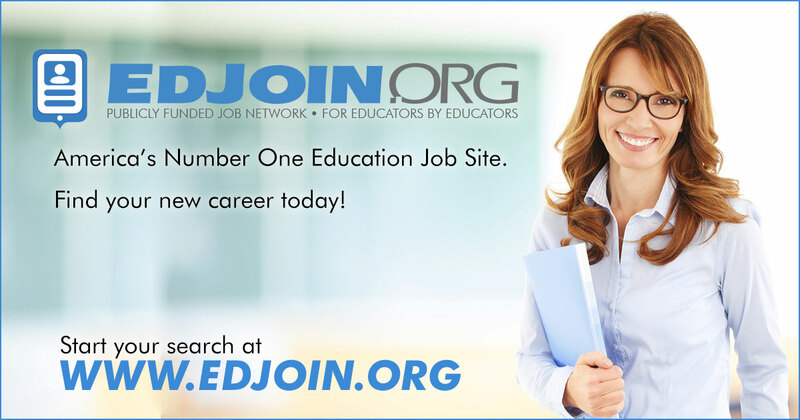 We are seeking highly qualified staff to help us realize these goals while remaining aware of our mission of Educating Today's Students to Succeed in Tomorrow's World.